Ethnic Handmade Ornament For Your Design. Vector Illustration. Royalty Free Cliparts, Vectors, And Stock Illustration. Image 75745363. 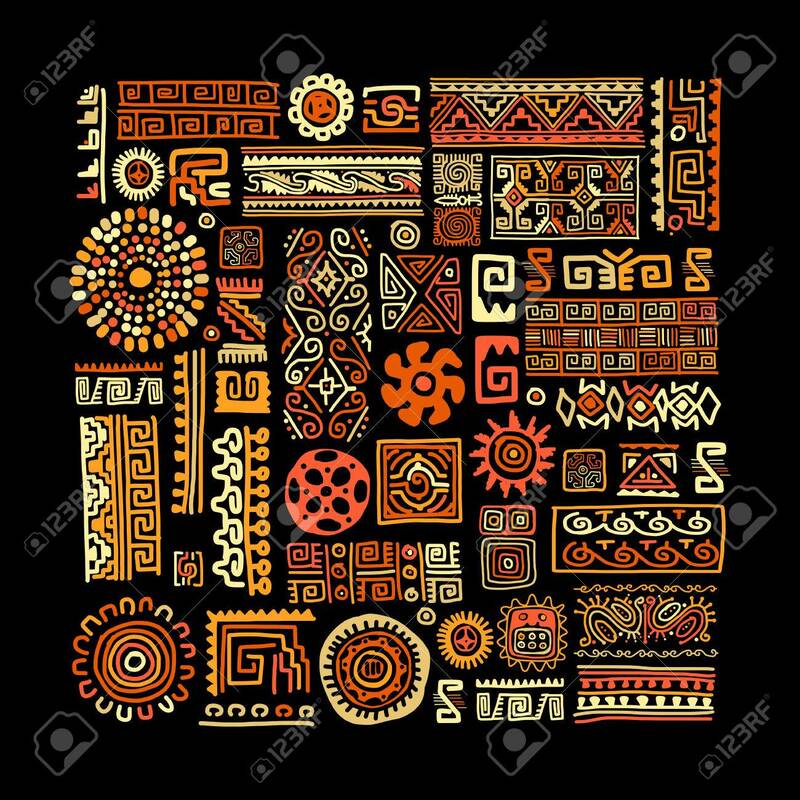 Vector - Ethnic handmade ornament for your design. Vector illustration. Ethnic handmade ornament for your design. Vector illustration.